Drivers after a stylish and tech-packed new sedan should turn their attention to the 2019 Toyota Camry, available now at Toyota of The Shoals. This latest iteration of Toyota's popular mid-size sedan is sportier than ever, thanks to its shapely and aggressive exterior design and impressive driving dynamics. The 2019 Camry lineup comes loaded with standard safety technologies that will cost you extra on many other mid-size sedans. Thanks to Toyota Safety Sense™ P (TSS-P) features like Dynamic Radar Cruise Control plus a Pre-Collision System complete with pedestrian detection, the 2019 Camry makes every drive safer and more relaxing and enjoyable. The team at Toyota of The Shoals welcomes drivers from nearby Florence and Athens, Alabama to discover the complete lineup of 2019 Toyota Camry sedans at our dealership in Tuscumbia, AL with a tour and test drive. But first, feel free to shop our new Toyota Camry inventory to get a sense of which trim level and what advanced features you'd like to secure on your new Toyota sedan! 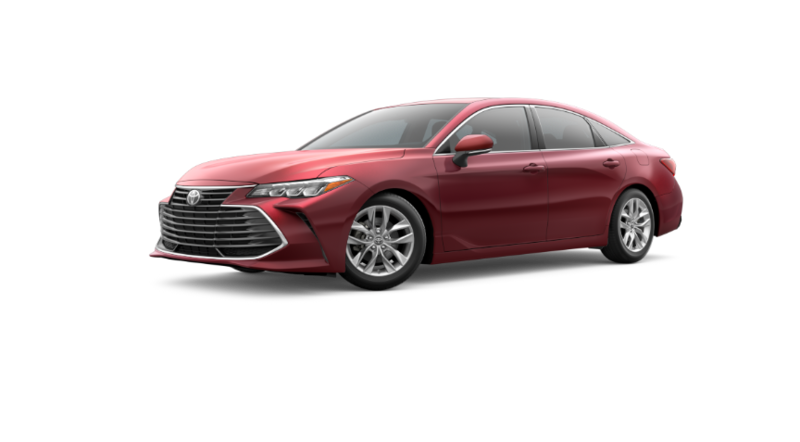 With such an extensive standard features list provided on the 2019 Toyota Camry L base trim, the nine additional trims only add to this sporty sedan's well-appointed nature. Each distinct trim level of the new Camry delivers the value you expect from a Toyota plus plenty of cabin amenities you would have never expected from a new car in this price range! 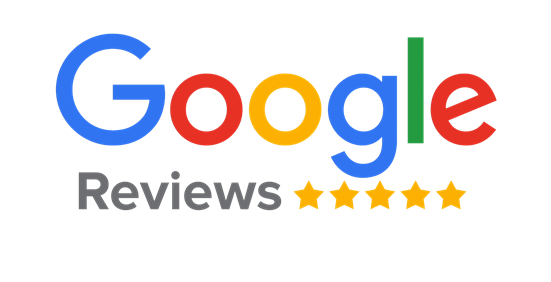 Now is a great time to be in the market for a new Toyota near Florence, AL, so don't hesitate to contact our sales staff for a detailed look at any one of our new Toyota cars, SUVs and pickups for sale. As Tuscumbia, Alabama's dedicated Toyota dealership, Toyota of The Shoals is your local source for quality Toyota auto sales, financing, parts and maintenance. Your Toyota vehicle is always welcome at our on-site service center, where you can make use of your car's ToyotaCare maintenance plan!